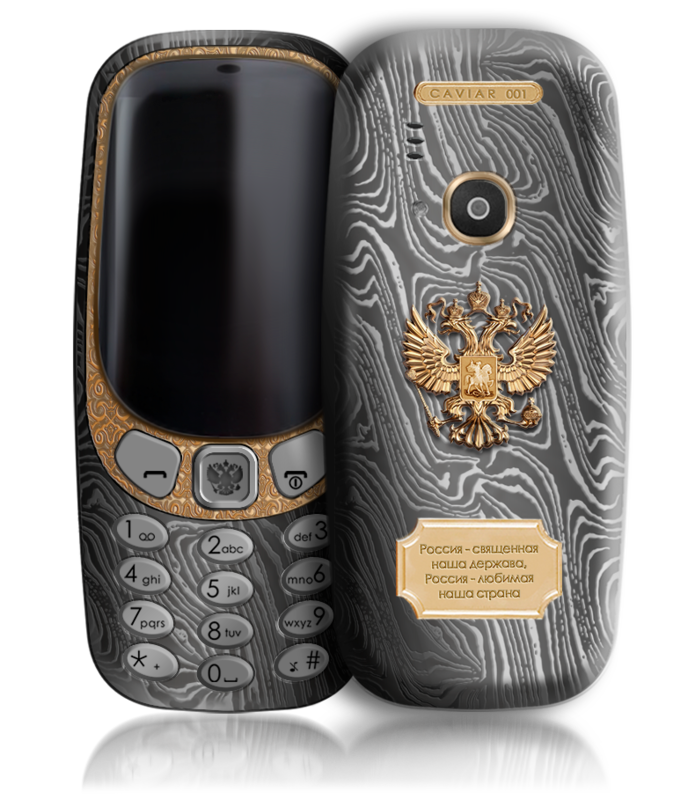 A week after HMD announced the new Nokia 3310, a well-known luxury Italian brand called Caviar, owned by Perla Penna, started taking pre-orders for a special “Supremo Putin” version of the 3310 for €1600. 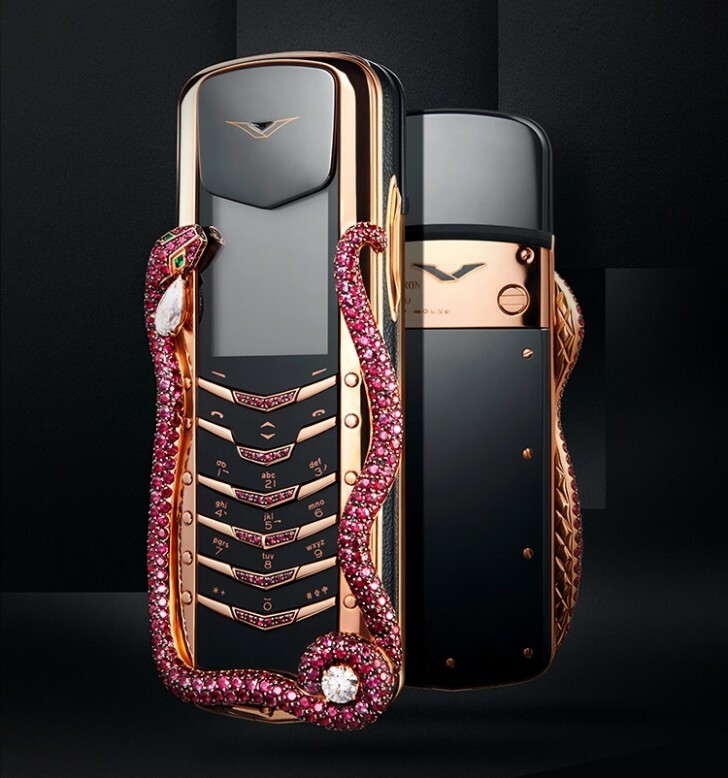 Now, the same brand is offering a variety of “special editions” of the 3310, with housing made of high quality materials like titanium and gold. 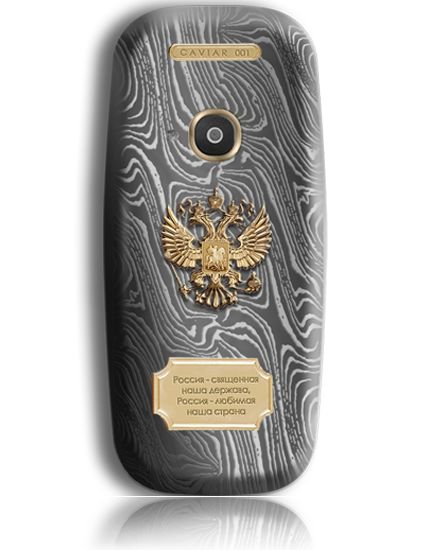 The prices vary from 99,000 rubles or €1,550 to 149,000 rubles or €2400, depending on the materials used and if the device has President Putins’ head engraved on its back. 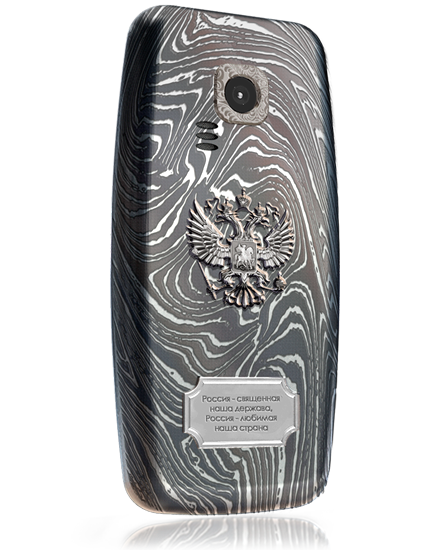 You can check the Titanium Nokia 3310 by Caviar here. 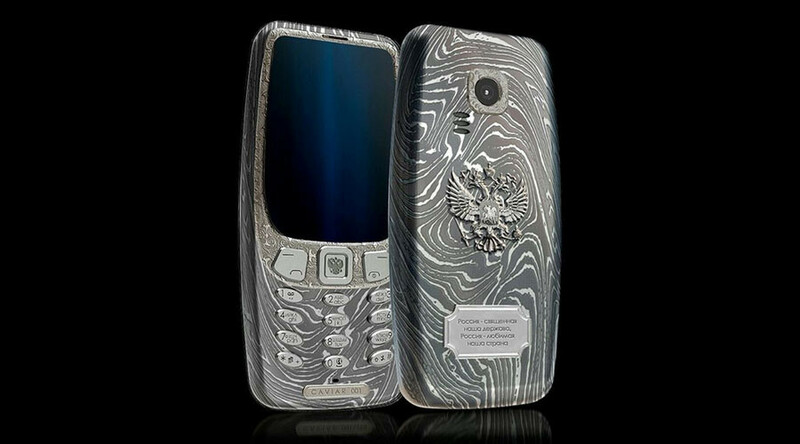 Check more pictures of the titanium and gold Nokia 3310 by Caviar down below.